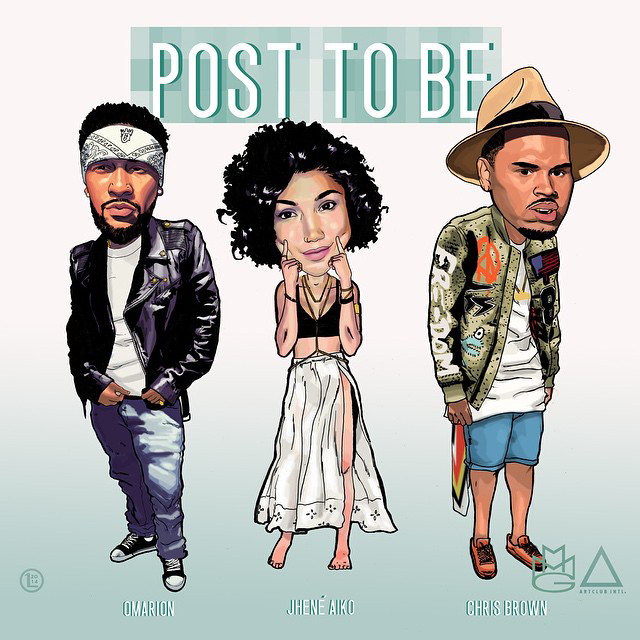 Omarion debuts his new track, ‘Post to Be,’ featuring Jhené Aiko and Chris Brown over a clap-heavy, West Coast beat from non other than DJ Mustard. Looking set for a 2015 release, and possibly the lead single for Omarion’s next album, Maybach O smashes the beat with a skippy, up-beat flow that sits perfectly on the snapping production which borrows from the classic ‘Murder She Wrote’ from Chaka Demus & Pliers. As expected from the guest features, Breezy and Jhené add their own unique styles to the mix as Chris puts it down for the ladies and mixes in both rapping and singing in his verse while Jhené slows it down, releasing her inner freak to close the song.